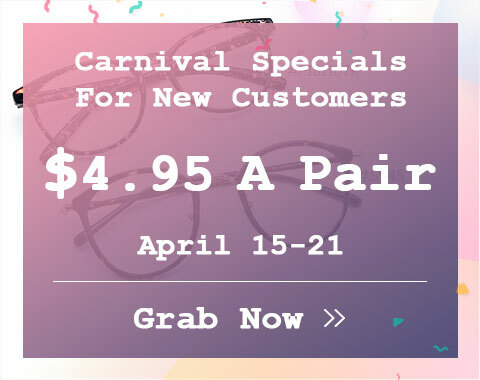 Looking for wholesale eyeglasses at very low prices? 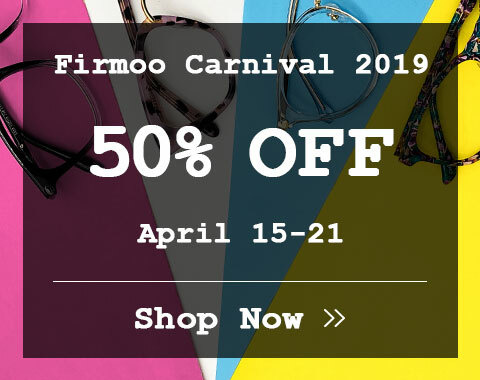 Firmoo offers a wide range of wholesale eyeglasses at the lowest prices. 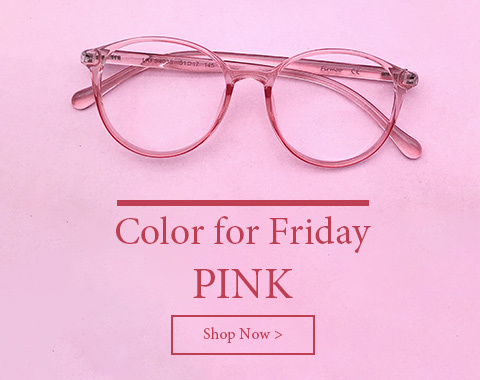 Wholesale Eyeglasses from Firmoo are of good quality, styles and colors, such as prescription eyeglasses, reading eyeglasses, prescription sport glasses, etc. We are sure Firmoo is a right place for you to find good wholesale eyeglasses. We also welcome all small optical stores to buy wholesale eyeglasses frames from us. Additionally, you can request a free portfolio of optical frames from us for displaying in your local store. When the stores' customers choose our frames with the prescription, you can just advise us and we then fit the lenses using the frames in stock and send the whole eyeglasses to you. Please contact us at service@firmoo.com if you have any interest.